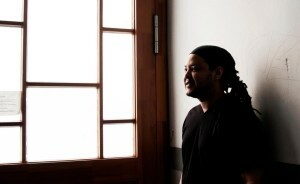 The second series of yygrec comes from DJ QU, who leads the US underground house scene with Jus-Ed, FRED P, Levon Vincet. house dance and house music across the country. This event triggered many dancers from the yyg community to become more committed to house dance. Today, he is a high profile DJ and remixer, receiving offers from his hometown NY, EU and many places around the globe. Needless to say, his music is well trusted within the dance scene and played by many events and showcases. “DANCE FUSION”, a team formed by the originators of NY house dance also played his work for a show performed at the “HOUSE DANCE CROSSING 2013”, a festival of house dance in Tokyo,. In 2012, DJ QU and Joey Anderson came to Japan as a DJ, holding a session with SYMBOL-ISM and other dancers in the yyg community that navigated the official 12 inch vinyl release through yygrec. 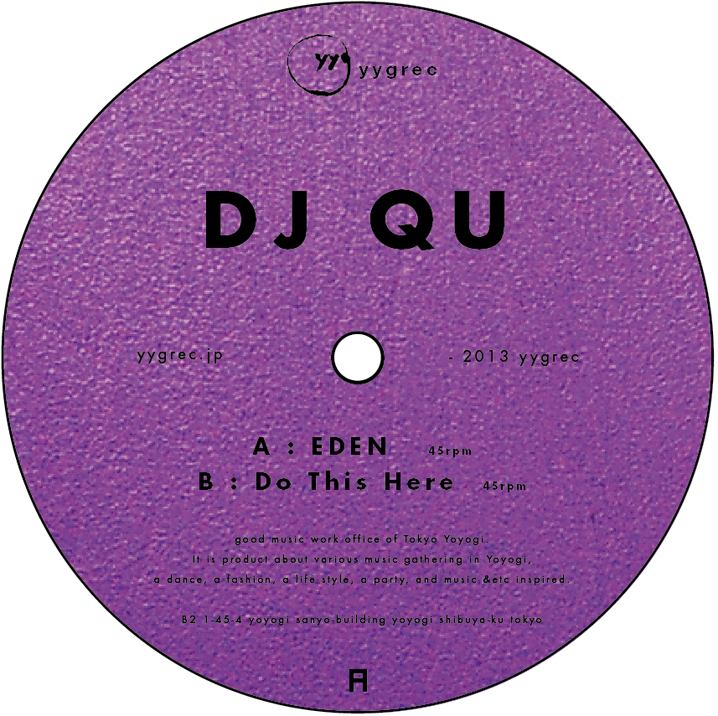 The 2 new tracks by QU unleashes yet another underground vibe with a dark, mysterious, composed simple touch. More than anything, the uplifting rhythm unique to a former dancer will surely capture and fulfill your senses. 2005 as well as having a rich output in both original and remix work for labels such as Rekids, Desolat and Synchrophone. him to compose the music for a work out DVD entitled “Rockstar Workout” in 2009. He continues to share ideas and releases with Tri-State area friends Jus-Ed, Levon Vincent Fred P and Anthony Parasole. Syncrophone topped key charts from Decks to Juno. DC10, Ibiza (ES), Amnesia, Ibiza (ES), Space, Miami (US), Output, New York (US) and Eleven, Tokyo (JP).